The next CHDC meeting is scheduled for April 8th, 2019 @ 7pm. See the agenda here. The Comstock Historic District Commission was created by Nevada Revised Statutes Chapter 384 and dates to 1969. 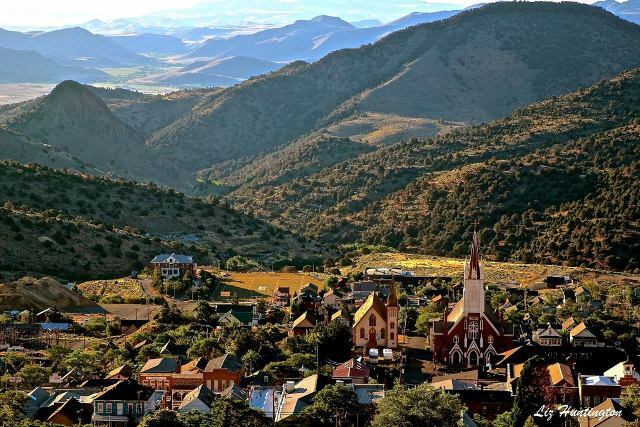 The state agency encourages the preservation and promotion of historic resources with the Virginia City National Landmark District, which the state refers to as the Comstock Historic District. The Commission provides permits for projects dealing with the exteriors of all buildings within the district, the construction of new structures, and work affecting pavement or fencing. The Commission also takes a proactive role in encouraging archaeological investigations and cemetery restoration within the district. For the efficient transaction of CHDC business and the convenience of the persons with whom business is transacted, CHDC staff are often required to be away from the office. Given our limited staff--and in accordance with NRS 281.110(1)--we are open to the public by appointment only. Please contact us at (775) 847-0281 to arrange an appointment.